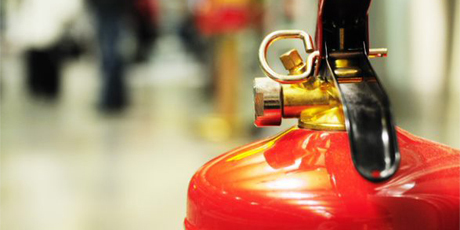 Established in 2004, Floriaan provides integral fire safety services to industrial and real estate companies across the Netherlands, addressing complex safety challenges. Located in the center of the Netherlands and ISO 9001 certified, the company employs approximately 19 people. “This acquisition will complement the existing capabilities of our Environment, Health & Safety business and will provide immediate growth opportunities in the field of fire safety in the Netherlands,” said Frankie Ng, CEO of SGS. CEMEX’s Panama Norte Concrete plant has become the first facility in Latin America to achieve Concrete Sustainability Council certification. Samen met de Foundation Sustained Responsibility (FSR) zijn wij op 8 november aanwezig op het Nationaal Sustainability Congres.